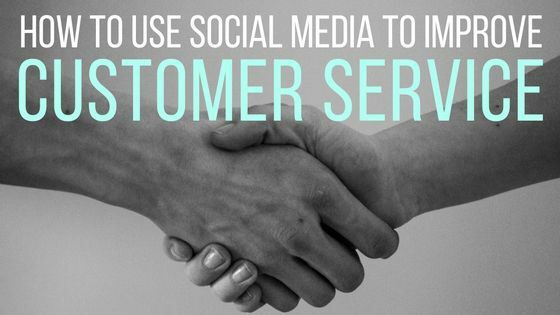 Social media has become a huge marketing and advertising tool, but can it also open up opportunities to improve customer service? The answer is YES.  With over 2.3 billion active users on social media, chances are you have customers on there who want to connect with your business. Here are a few ways to make the most of those connections and show them how great you treat your customers. Your social media success relies on you hearing what your customers are saying. This is a great way to get a read on their needs and how you can improve your business. So read through all your mentions, comments, and other shout outs. And take advantage of social media management tools so you don’t miss a single post about your business. Reply to every (relevant) post. Responding to feedback is just as important. Appropriately acknowledge suggestions, compliments, and complaints. A proper response shows customers you care and want to improve their experience. And don’t pick and choose who you respond do. Respond to everyone, not just disgruntled customers but happy ones too. Let them know how much you appreciate them sharing their thoughts. When customers reach out on social media, they expect a quick response. Whether they’re asking you to resolve an issue or just showing you some love, hit them with what they need to know fast, even if it’s as simple as “Thank you!” A timely response shows you take what your customers say seriously, and a company active on social media doesn’t look too bad either. Keep tabs on your competition. Your competition gets customer feedback on social media too. Keeping an eye on what people are saying about your competitors helps you stay up-to-date on what your target customers have to say. Knowing what they want and need can help you improve your customer service and stay ahead. After you’ve read and replied, it’s important to collect data on what parts of your customer service strategy are or aren’t working. Doing this will help you understand what to do and what not to do when it comes to giving your customers the best possible experience. Managing your social media can be tough, but good news: Our social media management tools make things easier by helping you schedule posts, monitor mentions of your business, and much more. Call us at 844-207-9038 or email hello@mopro.com to learn more about how we can make you look awesome online.